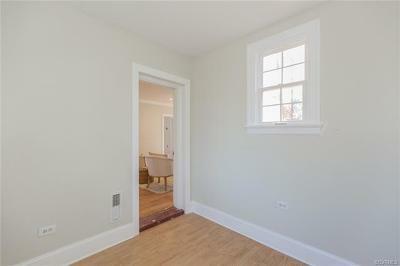 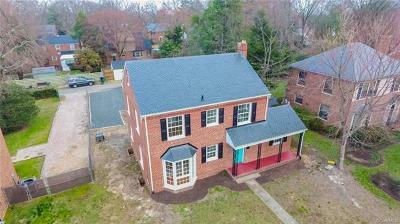 JUST REDUCED - $20,000 BELOW RECENT APPRAISAL! 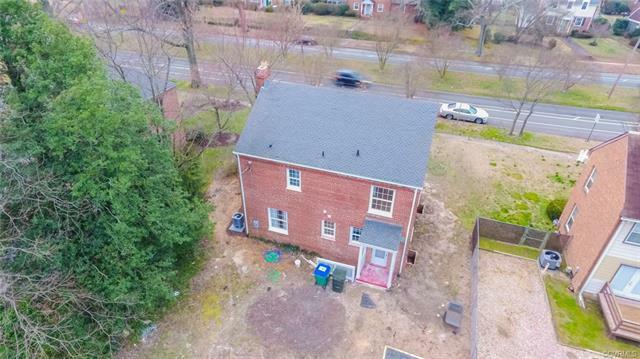 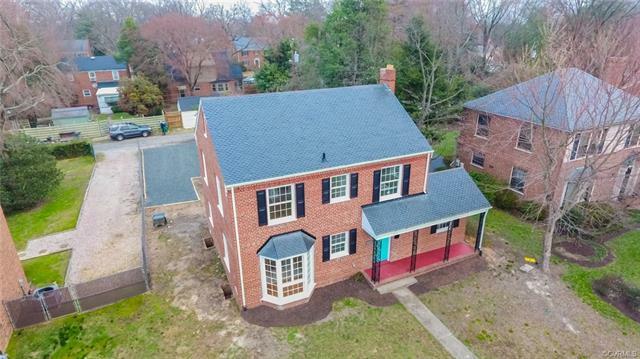 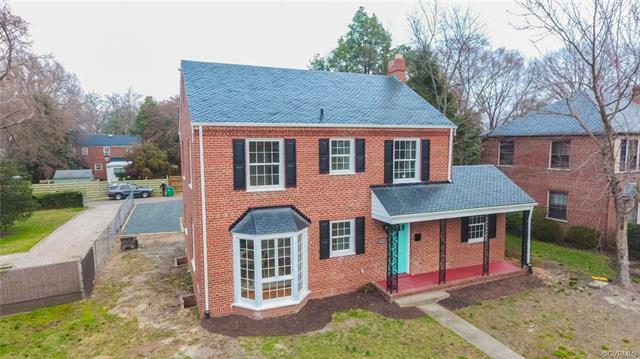 Classic, Restored Brick Facade with Slate Roof 1940’s Era Home! 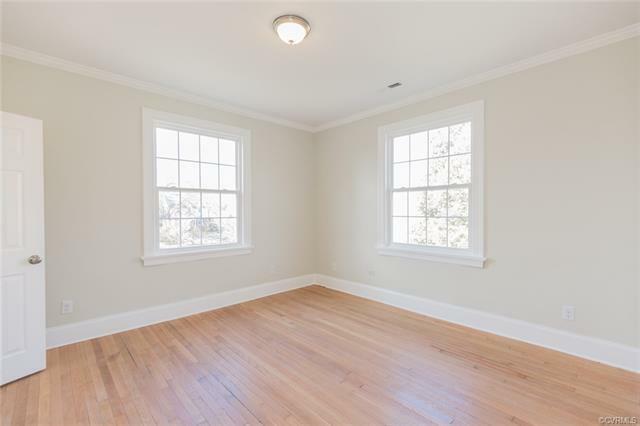 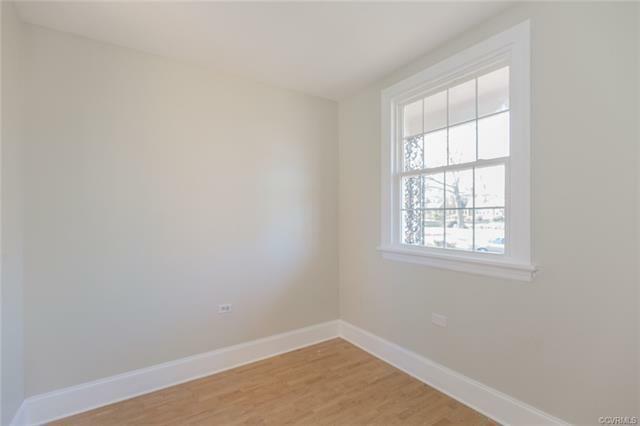 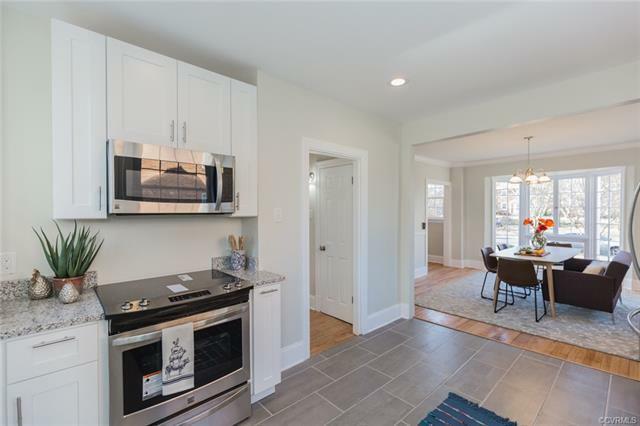 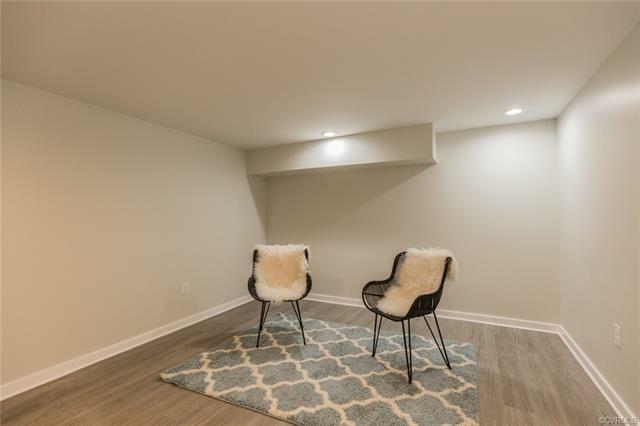 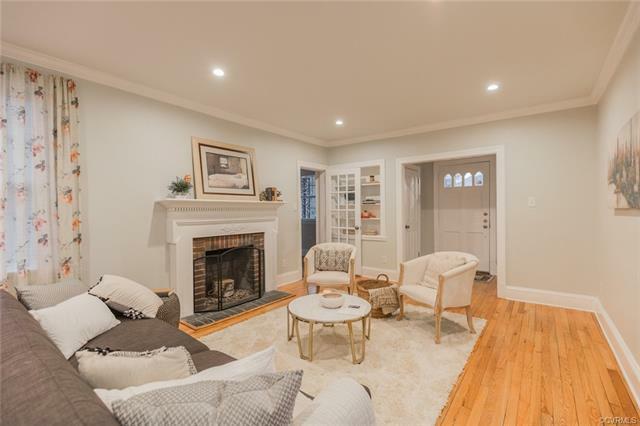 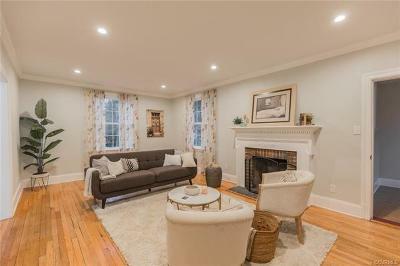 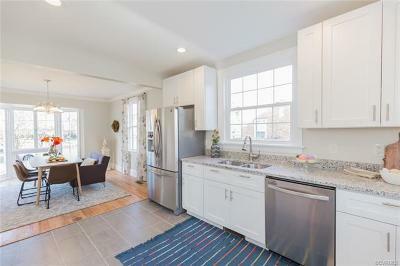 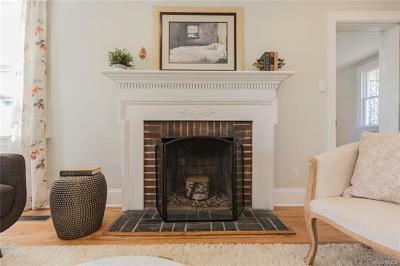 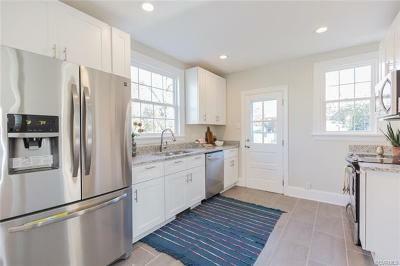 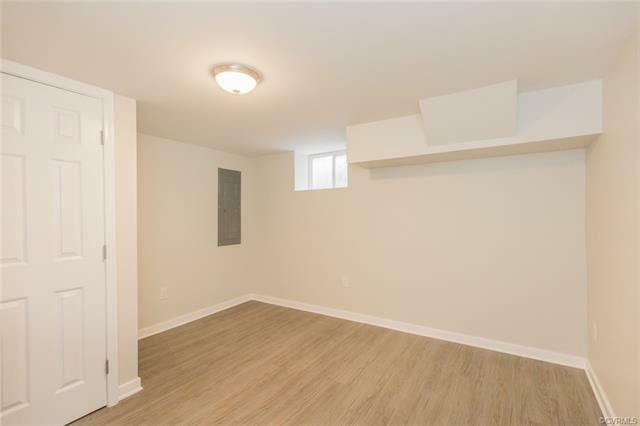 The first floor offers a spacious Living Room with a Fireplace, Formal Dining Room and a Private Office / Den; Beautiful Kitchen with Granite Countertops, Custom Soft Close Cabinets, Ceramic Tile and Stainless-Steel Appliances. 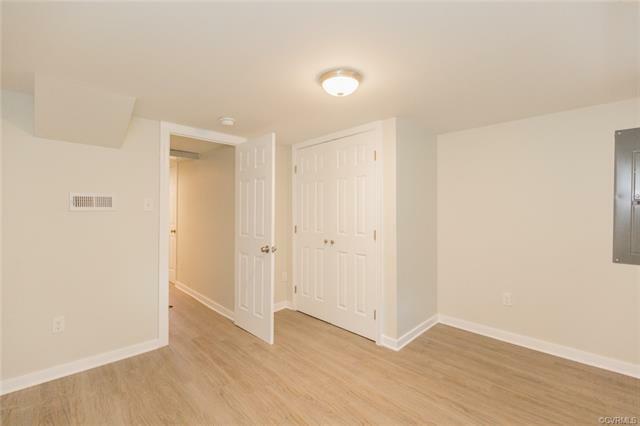 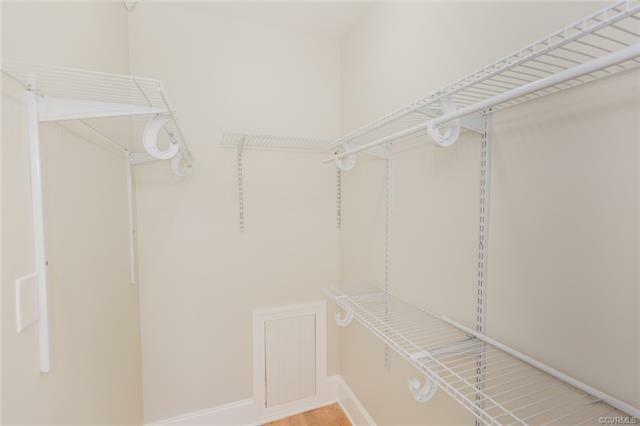 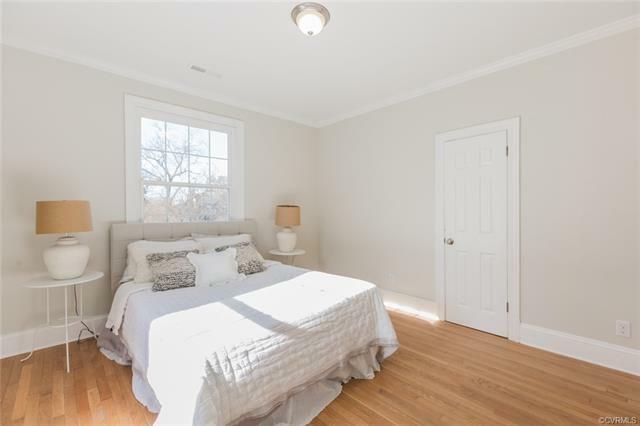 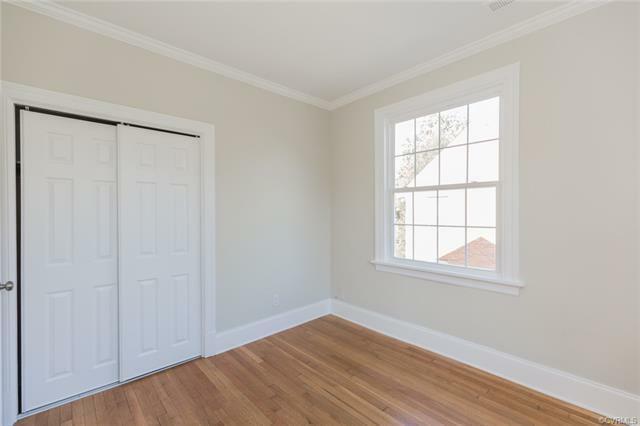 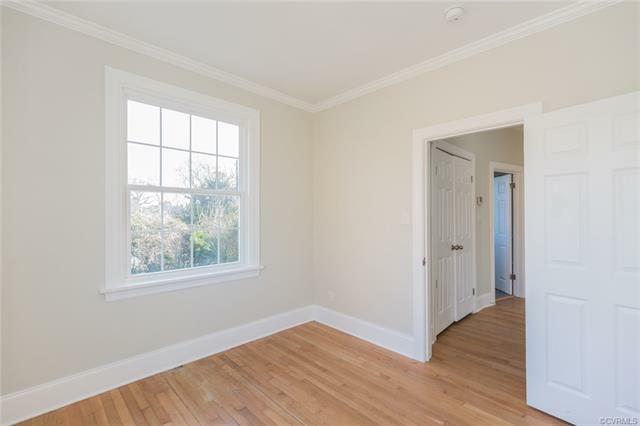 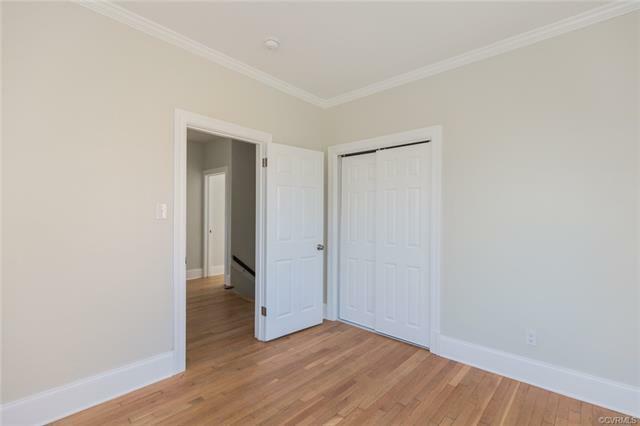 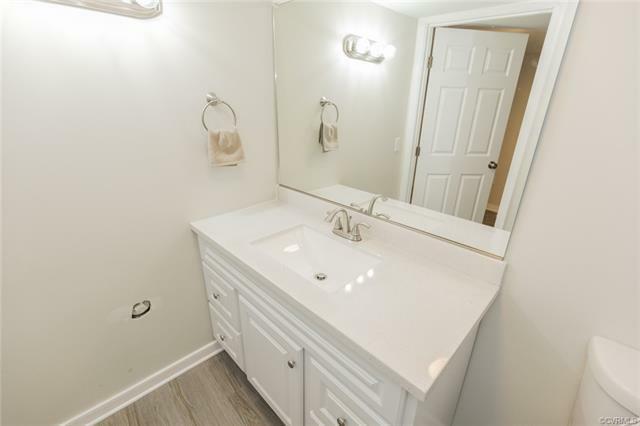 The Second Floor has 3 Well Planned Bedrooms – including a Master Suite with a Full Private Bath where everything is NEW – Ceramic Surround Shower, Ceramic Tile Floor, New Vanity and Fixtures; 2nd Bedrooms on this level Contains Private Half Bath, and Third Bedroom – All are Very Spacious! 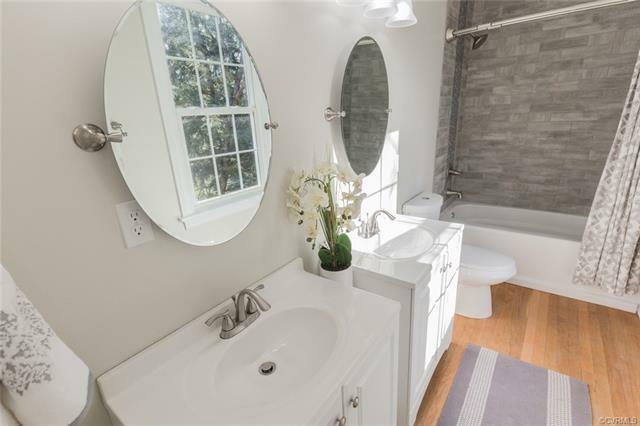 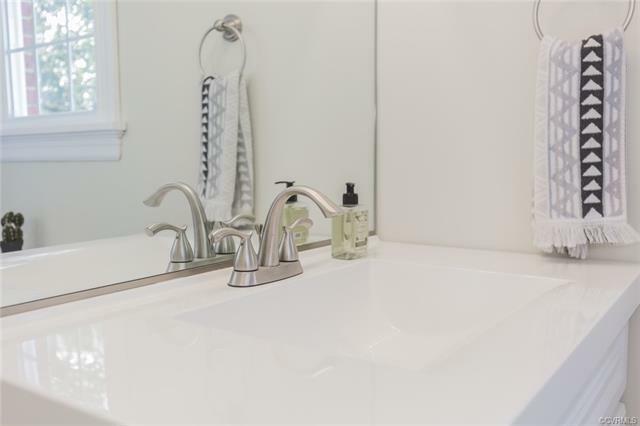 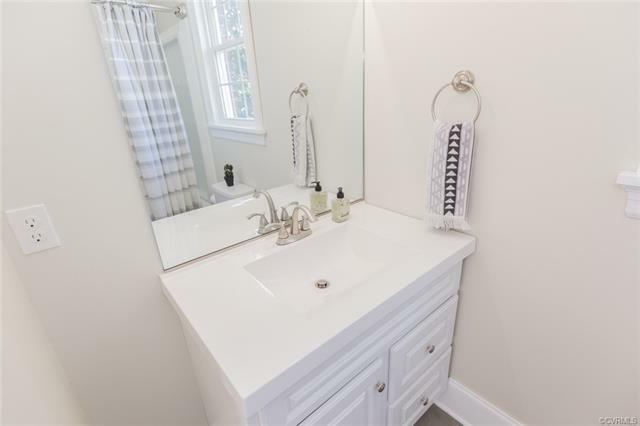 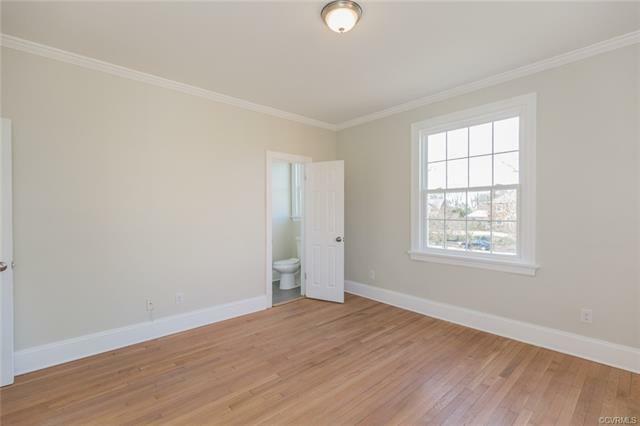 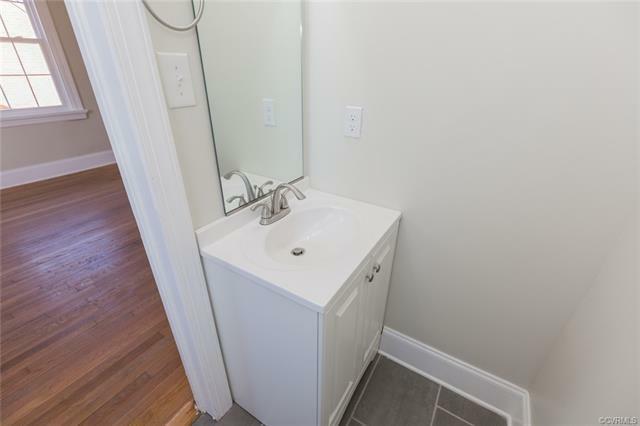 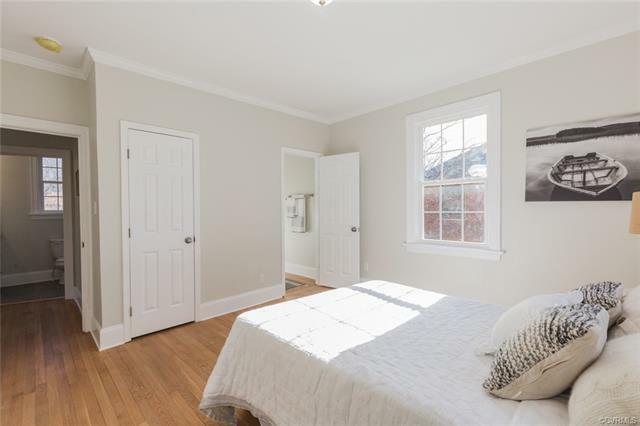 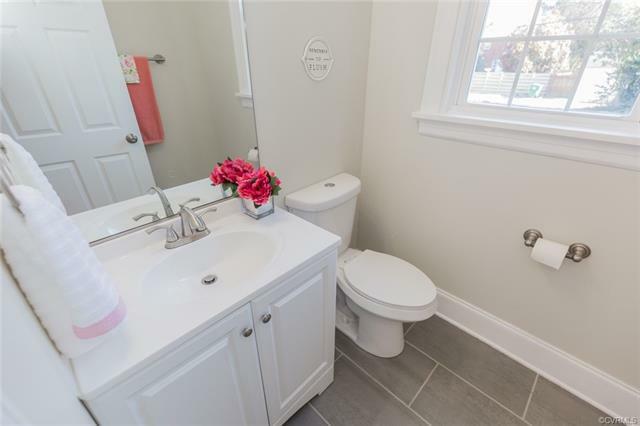 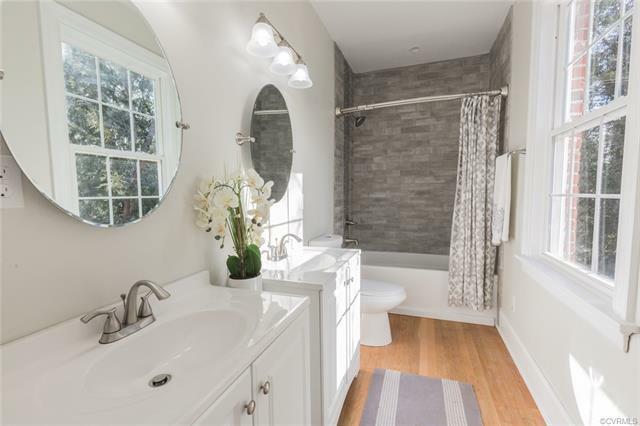 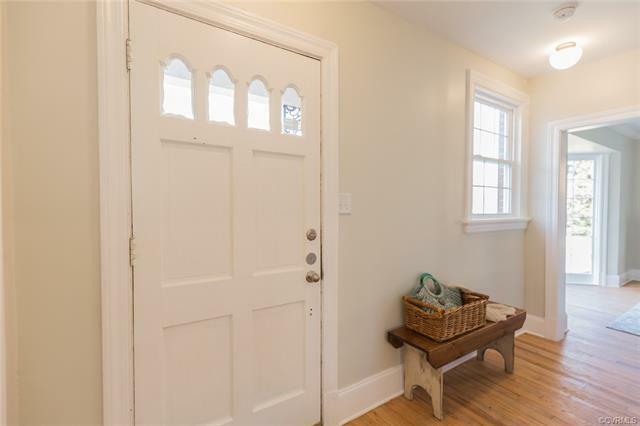 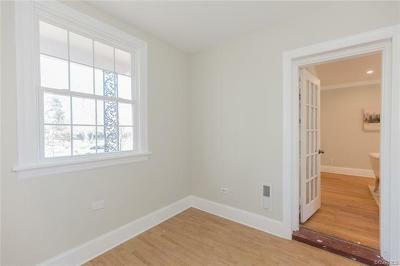 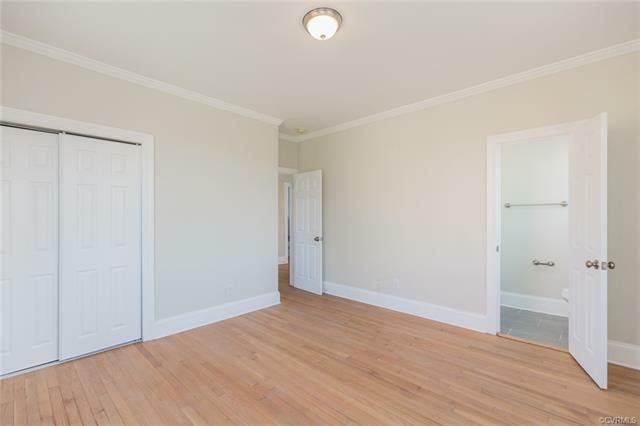 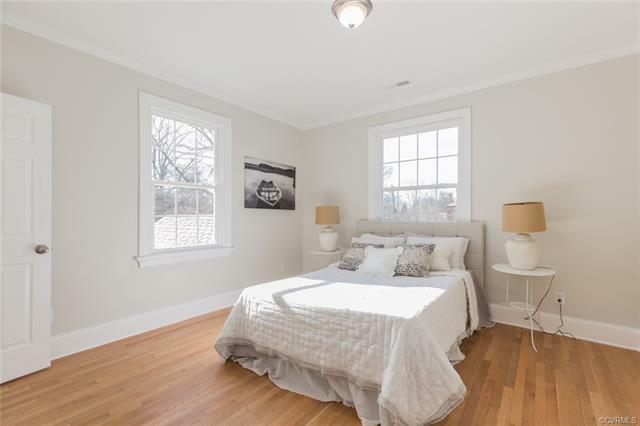 You will find a 2nd Full Bath in the Hall – Also Completely Updated Bath, Ceramic Surround Shower, all new Fixtures and a Laundry Room. 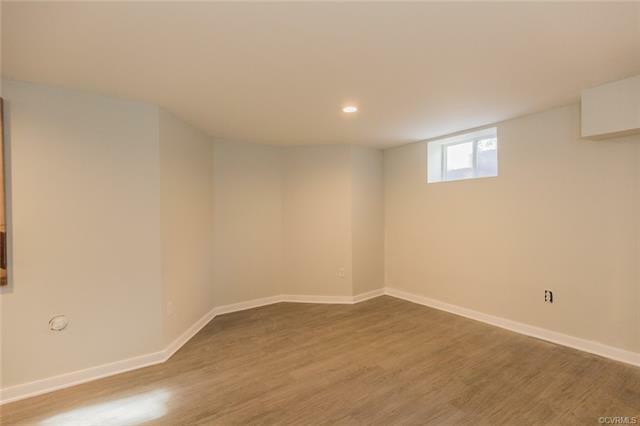 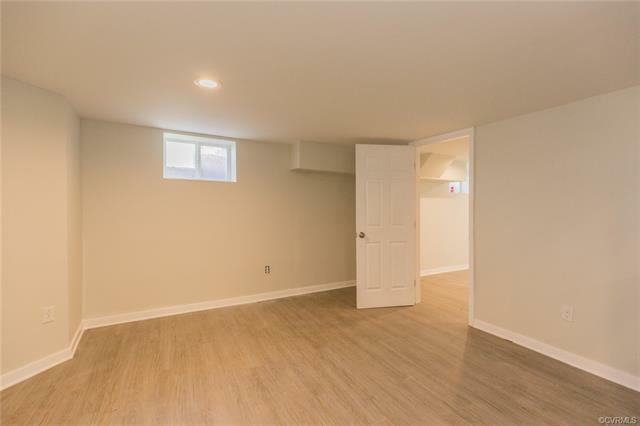 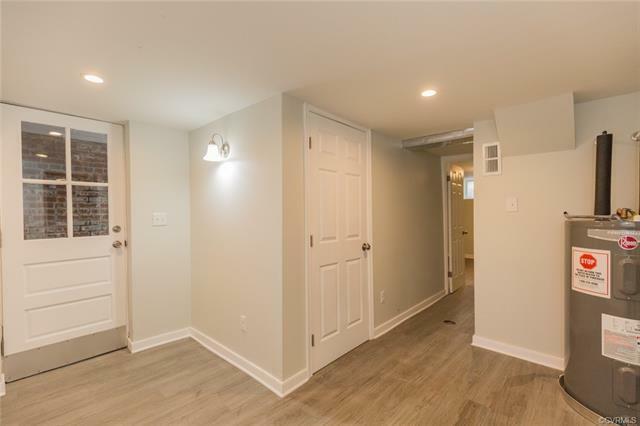 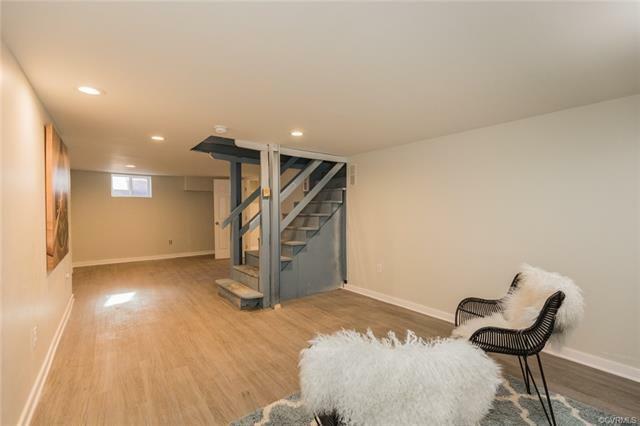 All of this AND a Finished Basement including a 4th Bedroom, a Family / Great Room for Entertaining and a Third All New Full Bath. 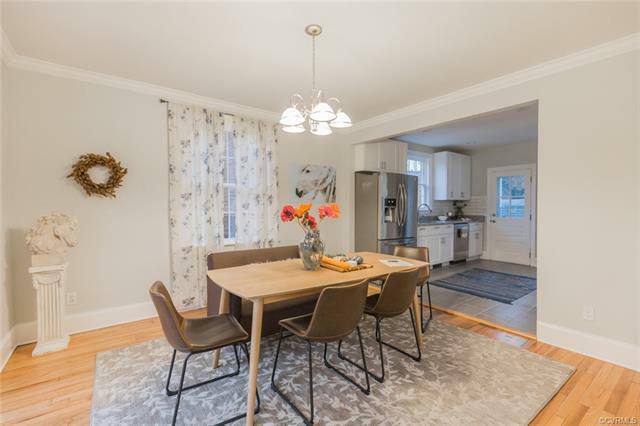 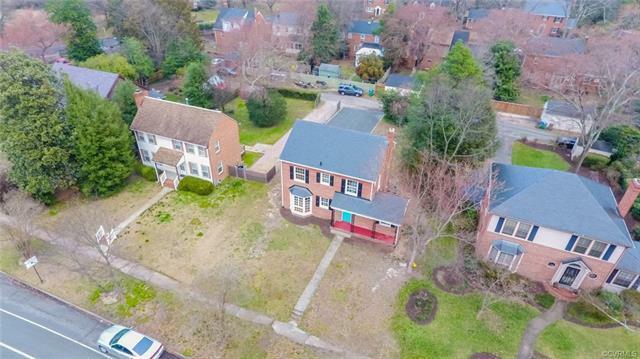 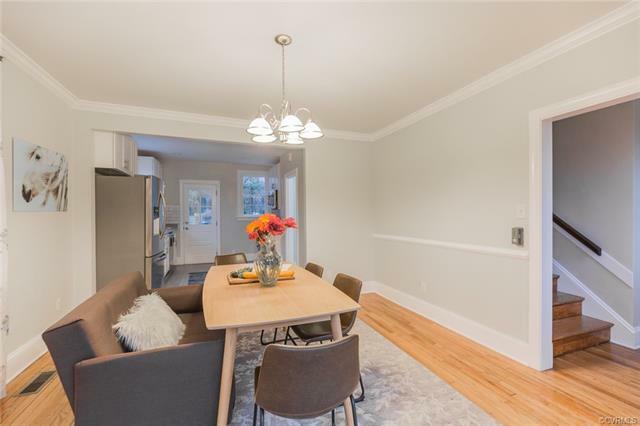 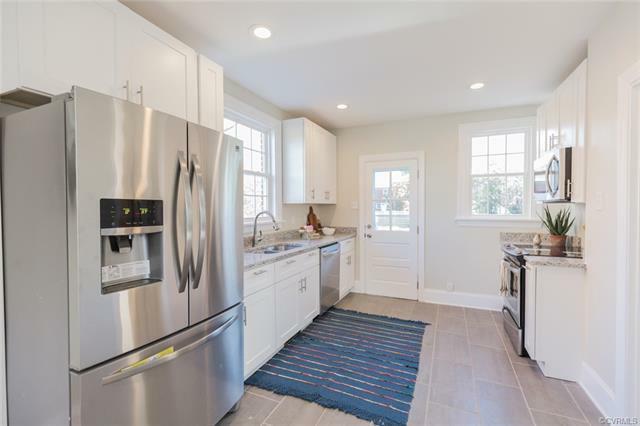 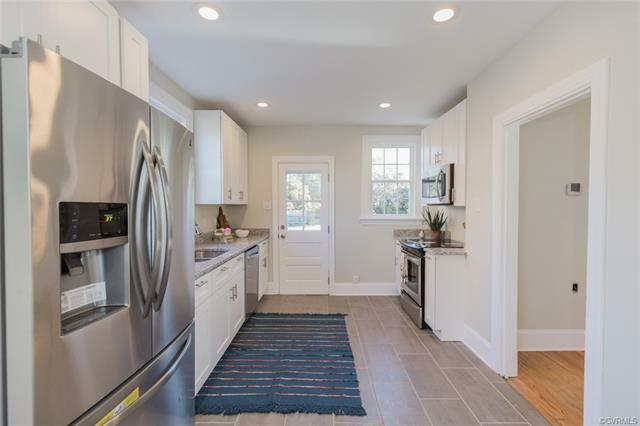 Incredible Northside Neighborhood – Convenient to the Diamond, Wonderful Restaurants, Cafes, the Bowtie Theater, Bryan Park, Shopping and Playgrounds!